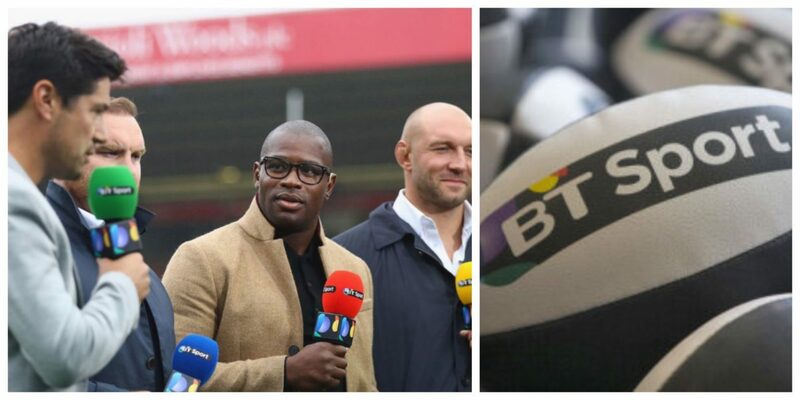 The fixture list for the entire 2018/19 campaign has been released today – you can see it in full here – and BT Sport will be raising the curtain with an epic quadruple header. Promoted Bristol Bears will get the ball rolling with a home game against local rivals Bath on Friday, August 31st (kick-off 7.45pm). “To open the season against Bath – and to come up against Todd [Blackadder], a man I know and respect a huge amount – is really exciting,” said Bristol head coach Pat Lam. Gloucester will then take on Northampton on Saturday, September 1st (kick-off 2pm), followed by last year’s beaten finalists Exeter Chiefs tackling Leicester Tigers (kick-off 4.30pm). We’ll be rounding off the opening weekend with a trip to Kingston Park to see if champions Saracens can make the perfect start to the defence of their title against Newcastle Falcons (kick-off 3pm).